Creating innovative partnerships with community stakeholders is woven into the fabric of our mission. Focusing on social determinants of health guides our commitment to promoting good health for all. Our family medicine clinicians use current transformative methods to promote better health and healthcare at lower costs for our patients, as our department aims to improve the work life in our practices. The global health track uniquely positions our clinicians to meet the challenges of chronic disease by prioritizing sustainability and equitable partnerships with our colleagues in other countries. All members of the primary care team address the role of behavior in the prevention and management of chronic disease, and respond to patient’s mental health needs. Practices include embedded, multidisciplinary, behavioral health providers. Students learn the tenets of family medical at community health centers, small community practices, and clinics around the world. Years 1 and 2 focus on fundamentals and community health issues. During years 3 and 4 students practice the art of caring for patients and their families. Our Department researchers study a wide range of primary care and community health issues including innovative delivery approaches, interventions for homeless families, and integrated behavioral health and primary care services. Interdisciplinary team-based environments are the foundation of learning at the UMass Worcester and Fitchburg family medicine residency programs. Leaders are trained to provide competent patient-centered to diverse populations across the lifespan. Achieving health equity for individuals and populations is achieved through collaborations with communities, job sites, schools, and public health departments. Development of interventions which prevent disease and promote health are key. We offer an exciting opportunity to become a valued member of our clinical and academic workforce. Our statewide network of preceptors plays an important role in educating medical students. Come and join us in advancing the future of medical education and clinical expertise! 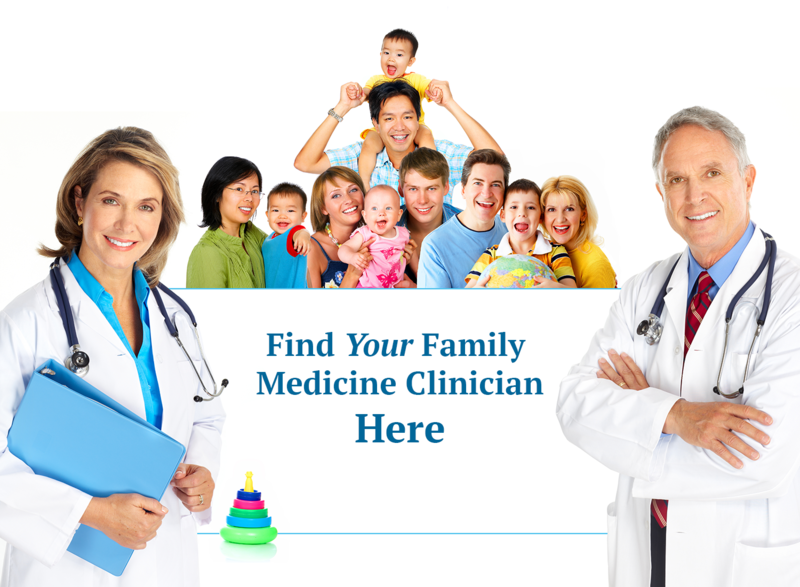 Practice opportunities in Family Medicine include resident training sites, community-based Family Medicine offices, hospital outpatient Departments, Federally Qualified Community Health and Community Mental Health Centers, and more. We are particularly interested in recruiting faculty that reflects the diversity of the communities we serve! Healthy people, families, and communities - with equal access for all! We pioneer novel programs devoted to clinical care, medical education, research and health policy in Family Medicine and in Community Health, with a special focus on the health of populations who are most at risk. We foster partnerships and collaboration, enhancing and spreading innovations that improve health. Biomedical sciences career development expert Cynthia Fuhrmann, PhD, discusses her own pioneering career in this latest Women in Science video.